You Are Here: Home > Download Your FREE Leasing vs Buying a Car eBook Today! 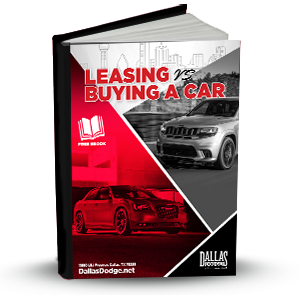 Download Your FREE Leasing vs Buying a Car eBook Today! Trying to decide between buying and leasing your next vehicle? You’ve come to the right place! 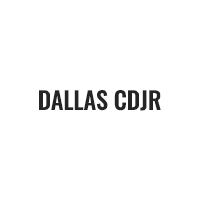 We at Dallas DCJR are proud to help shoppers in Dallas, Garland, and Arlington through each step of the car-buying process, including the research step. Now that you know what our FREE Leasing vs. Buying a Car eBook has in store for you, it’s time to get reading. You can access your copy of this helpful eBook by filling out the information request form on this page. After you click submit, you’ll instantly be able to download your eBook!